Afghanistan beat Ireland with the white ball for the third time in eight days. After taking the T20 series 2-0, Afghanistan followed up by beating Ireland in the first ODI at Belfast and they showed themselves to be a very happy group of travellers. 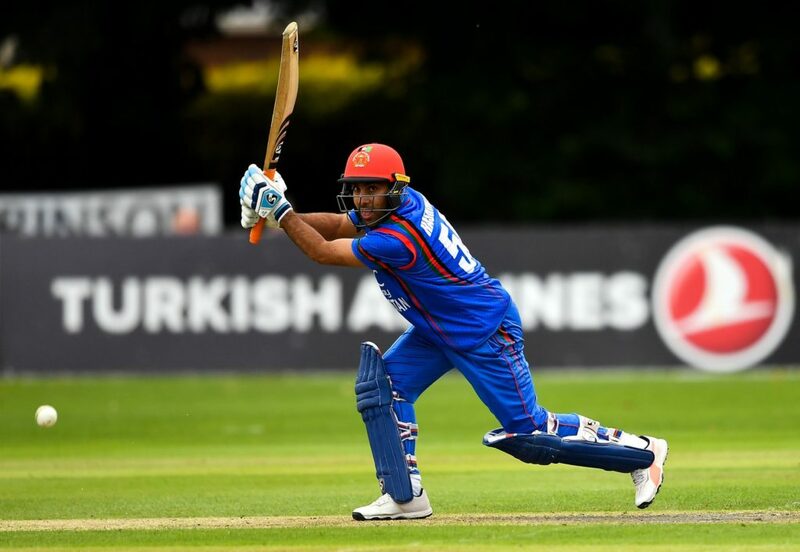 Afghanistan scored 227-9 off their 50 overs, with Gulbadin Naib putting together a watchful 64 off 98 balls. Hashmatullah Shahidi was equally cautious in scoring 54 off 82 balls, before captain Asghar Afghan (25 from 23 balls) and Rahmat Shah (29 off 29 balls) beefed up the run rate. Andy Balbirnie held three catches off Tim Murtagh as the bowler took a career-best 4-31 off his 10 overs, while Boyd Rankin returned the next-best figures in the innings (3-44 off 10 overs). Ireland started their innings slowly and found themselves struggling at 3-53. Balbirnie kept Ireland in with a sniff by scoring 55 off 82 balls, but the only other contribution of value came from Gary Wilson, who scored 38 off 50 balls as Ireland fell for 198 in the 49th over. Mujeeb Ur Rahman was the most economical of the Afghanistan bowlers, his 10 overs going for just 32 runs, while Aftab Alam, Mohammad Nabi and Rashid Khan each picked up two wickets as Afghanistan took a comfortable 29-run win.